Mort Morte is the story of a boy who loves his mother, and who knows evil when he sees it. Mort Morte is a boy who is ready to right wrongs, unfortunately in all the wrong ways. Mort Morte is a troubled child. Then he commits murder. Not once, not twice, read the book to find out how many times. Mort Morte’s mother is a troubled woman. She keeps marrying the wrong man. Not once, not twice, read the book to find out how many times. 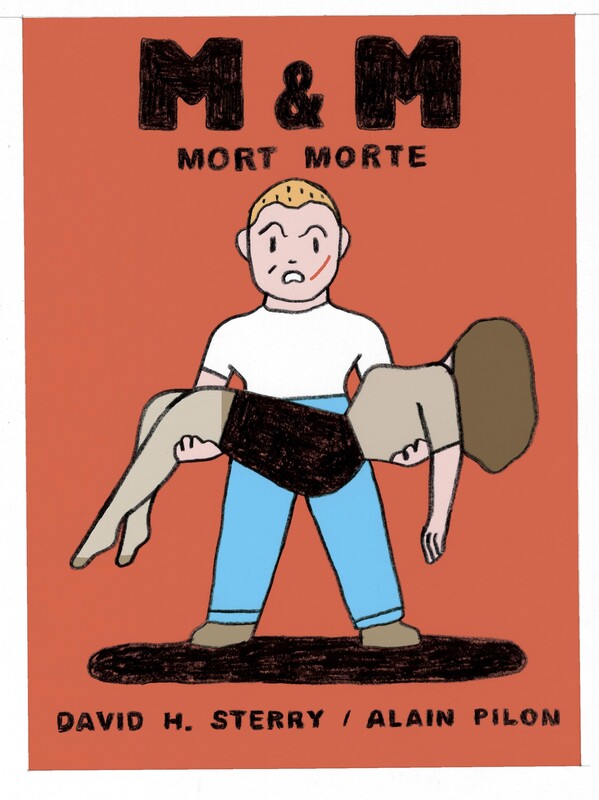 Seriously, MORT MORTE is a brilliant satire, a sad commentary on the dark side of life, and a hysterically disturbing story. I can’t say it’s my kind of humor, but the book is original, fast paced, and captivating. Despite all the aforementioned murder, I had to keep turning the pages to see what would happen next. And that is the sign of a great story.